Have you discovered French Knitting yet? 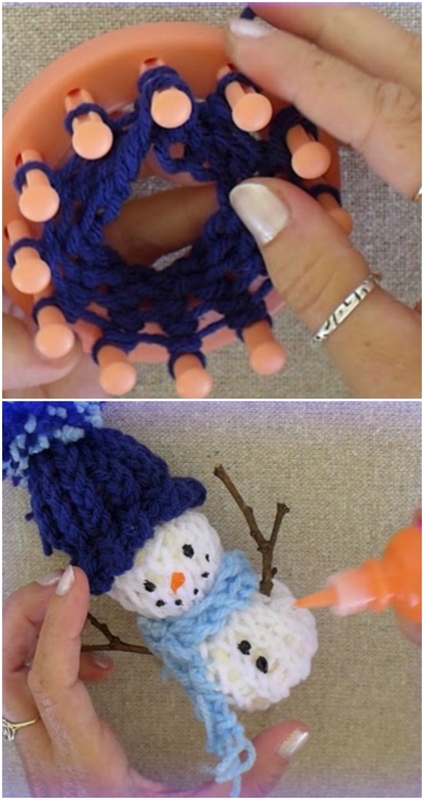 It’s a wonderful way to create ornaments and you use a loom. Check out the projects and be sure to watch the video now. 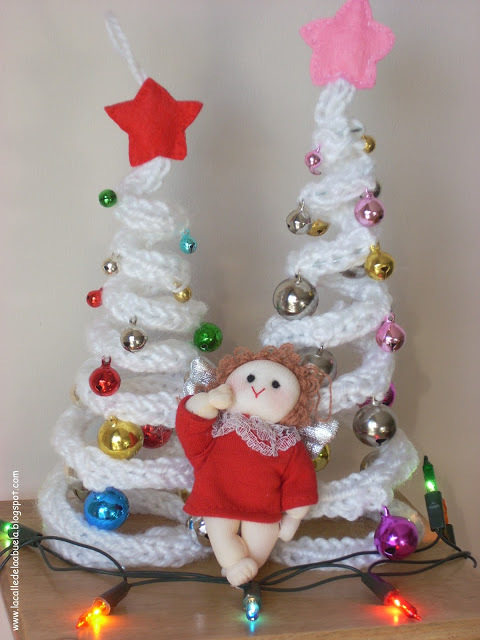 How beautiful are these French Knitting Christmas Tree Ornaments! They’ll look fantastic on your tree or boxed up as a special homemade gift. They’re very easy to make once you know how and we’ve included a simple Tutorial and Video on how to make your own French Knitting Loom or ‘Knitting Nancy’ as they are often referred to. Over on Loom A Hat, they have these cute Christmas Trees and even an adorable Snowman. They have the free pattern and video tutorial here. This super cute snowman is another easy peasy project that comes with a video tutorial and free pattern. Get the details here. Here’s another terrific free project that you will love to try. You can whip up this Holiday Towel Topper using your Loom. Get the free pattern on Good Knit Kisses here.